Marguerite Rodgers Interior Design Rittenhouse Square project featured in a recent Philadelphia Magazine article. Click here to view the article. 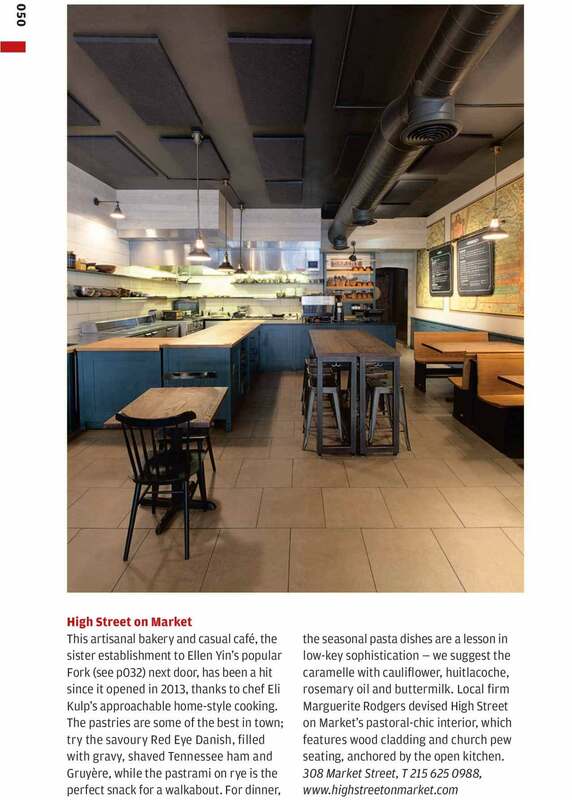 High Street on Market is featured in the Wallpaper* 2016 City Guide. 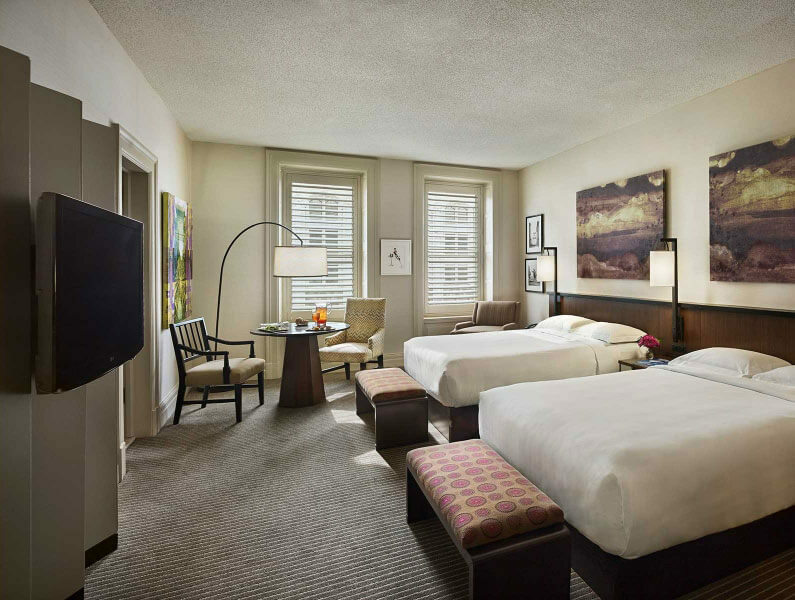 The Hyatt at The Bellevue, the latest of Philadelphia’s iconic hotels to undergo a multi-million dollar renovation, will soon unveil its new look. 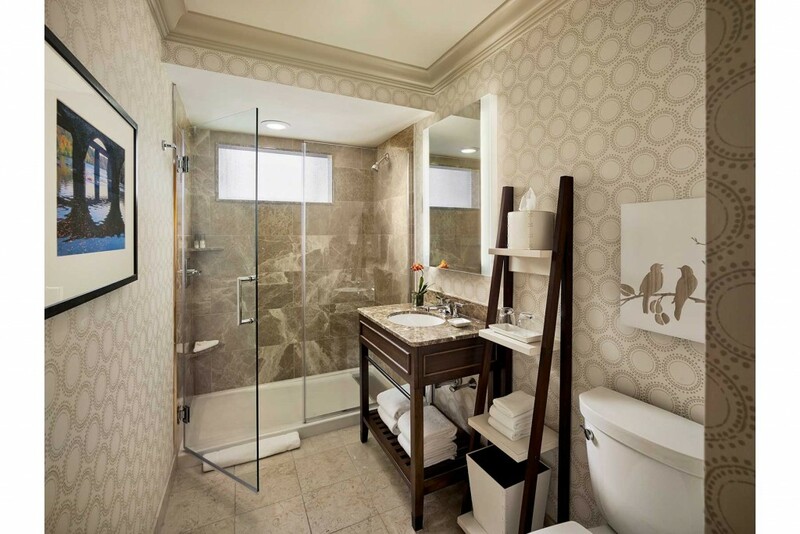 The new design, led by Marguerite Rodgers Interior Design of Philadelphia, includes refreshed guest rooms and new public spaces at the hotel on the Avenue of the Arts in Center City. Read the full article at PhillyVoice.com! The Hyatt at the Bellevue has tapped a Hyatt veteran as its new general manager, who will oversee the property’s multimillion-dollar renovation. Twenty-year Hyatt veteran Pina Purpero will be the new GM of the Avenue of the Arts hotel after her most recent position as the food-and-beverage director at the Hyatt Regency Lost Pines Resort and Spa in Texas. Read the full article at the Philadelphia Business Journal. 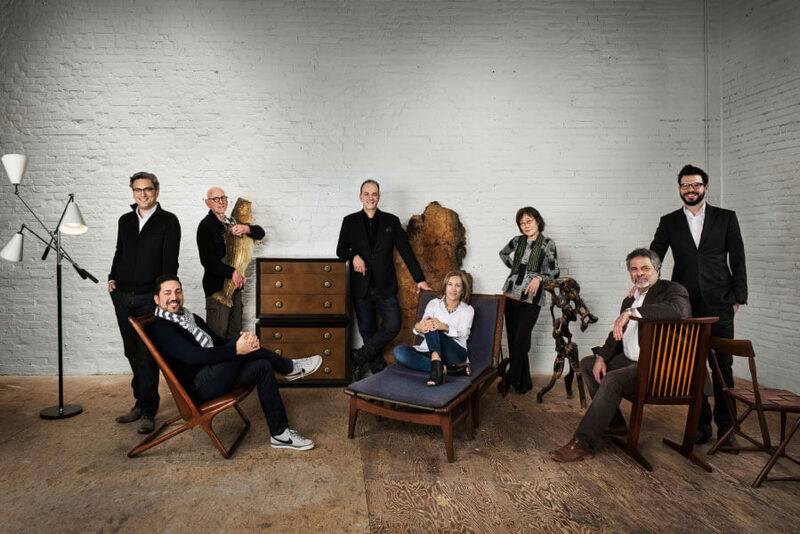 The Design Collaborative invites the Philadelphia area design community to join the conversation, collaborate and share their personal insights into collecting design and art in today’s marketplace. This week we were lucky to have Meredith Hilferty come through the exhibition and curate a selection of her top 10 favorite pieces. “The Design Collaborative is a unique opportunity to see how works that span different collections can work together in harmony.” says Hilferty. 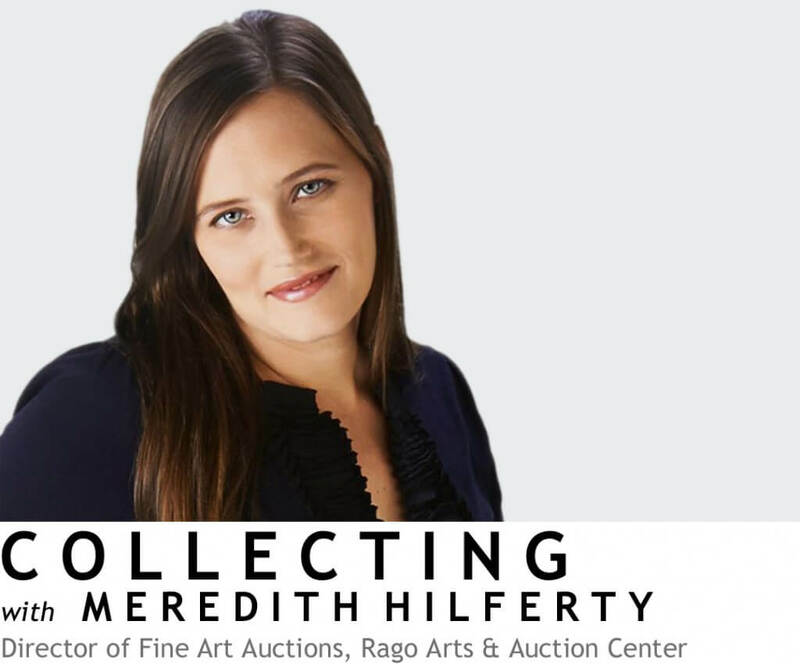 “It’s a visual conversation that inspires the collector in all of us.” Meredith started her career working on appraisals in the Philadelphia area, and serves as Director of Fine Art Auctions at the Rago Arts and Auctions Center since 2006. Catch her on the PBS program Antiques Roadshow. This weekend come see the Design Collaborative’s ever-changing exhibition and explore Philadelphia’s industrial heritage in the burgeoning New Kensington arts district. 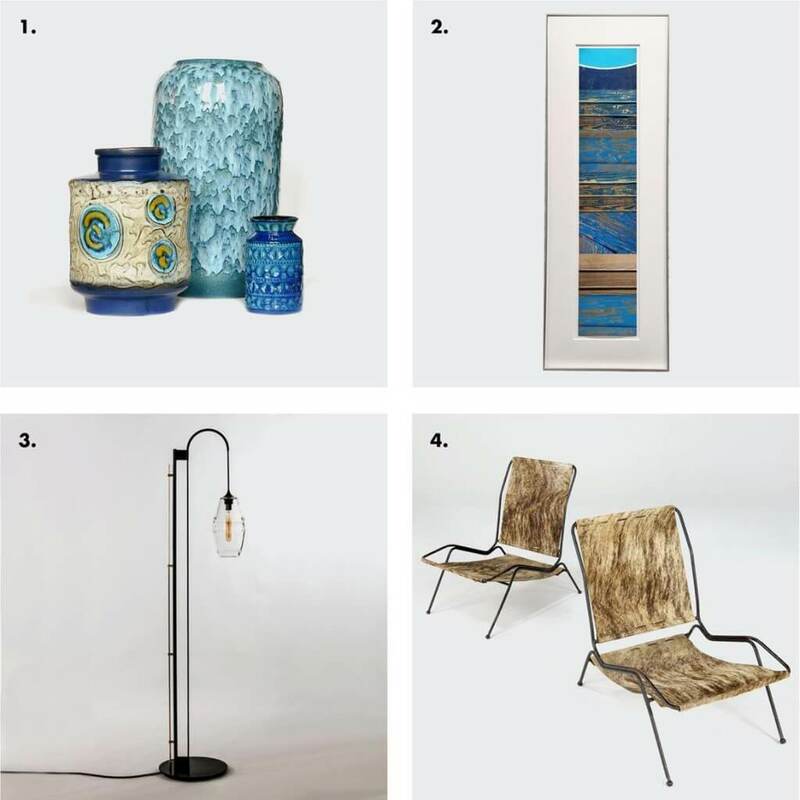 Shop the collection that Philadelphia Magazine named “The Most Insanely Amazing Home Goods in Philly” and Curbed Philadelphia called “A Hidden Gem in Kensington“. 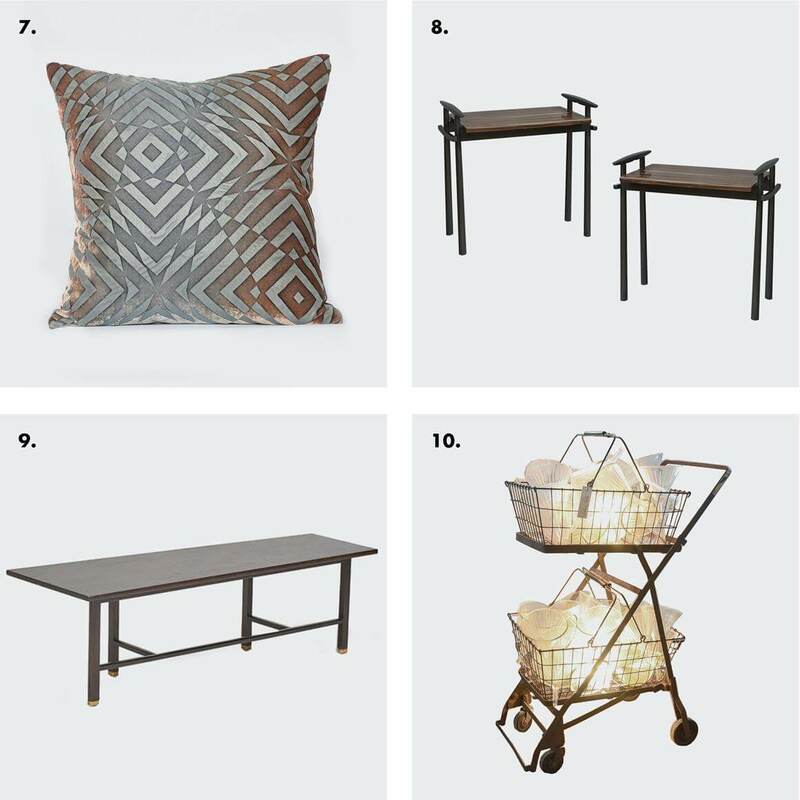 Shop Meredith’s Top 10 Picks! Inventory changes often, please email info@margueriterodgers.com to inquire about availability and to make a purchase. The Design Collaborative showroom has been extended with open hours to the public this weekend and by appointment through April 25th. Come shop an eclectic mix of hand-picked treasures from top designers, collectors, galleries, artists and makers in Philadelphia; Fisher Grey Studio, Marguerite Rodgers Interior Design, Moderne Gallery, Liao Collection, Warren Muller, Calderwood Gallery, Kevin O’Brien Studio and John Pomp Studios. The Design Collaborative is located in the Art and Industry Building, 2131 North American Street. Home decor obsessives, free up your agenda this evening: Philly’s interior design forces are teaming up for the first time ever to present the Design Collaborative, a free showroom event showcasing the region’s most amazing home goods, taking place at the spacious 2,000-square-foot Art & Industry building in the up-and-coming New Kensington arts district. Read the full article at PhillyMag.com! Join us on Wednesday February 24th from 6 to 9 pm for the opening of the Design Collaborative. 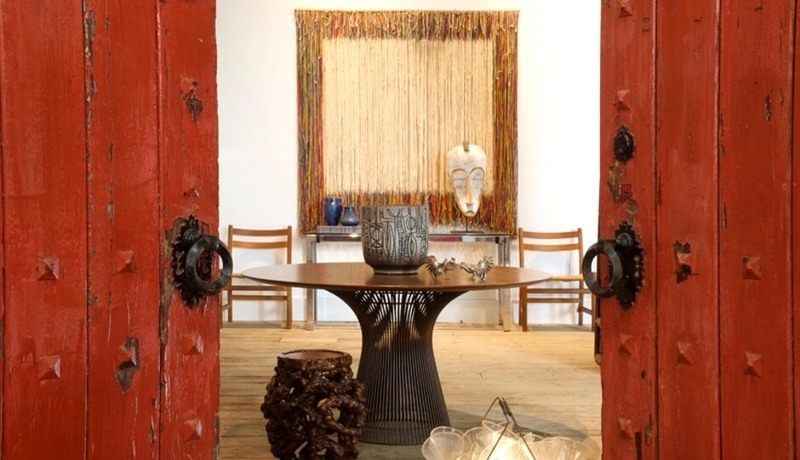 Marguerite Rodgers Interior Design, Fisher Grey Studio, Moderne Gallery, Liao Collection and Warren Muller join forces in creating a dynamic showroom for collectable design and art. 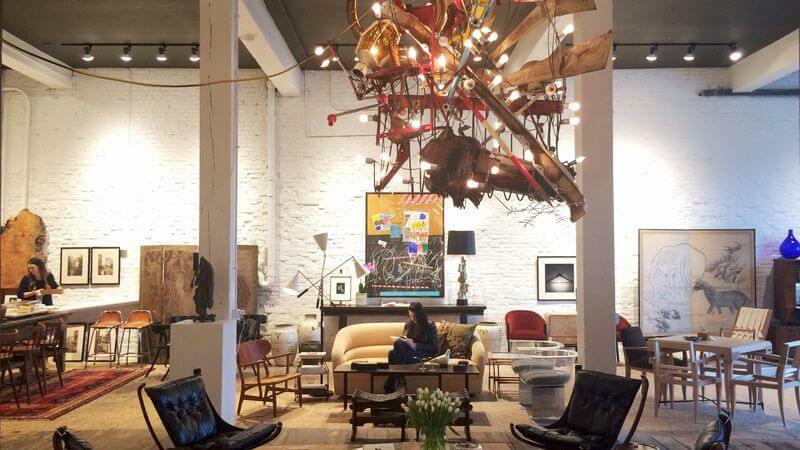 The inaugural exhibition and sale will open on February 24th, offering an eclectic mix of hand-picked treasures from top designers, collectors, galleries, artists and makers in Philadelphia. With the Design Collaborative’s tightly curated showroom, visitors will experience the best of what our design community has to offer. Look out for a series of events and changing exhibitions at the Art and Industry Building, 2131 North American Street, in the burgeoning New Kensington arts district just above Northern Liberties. 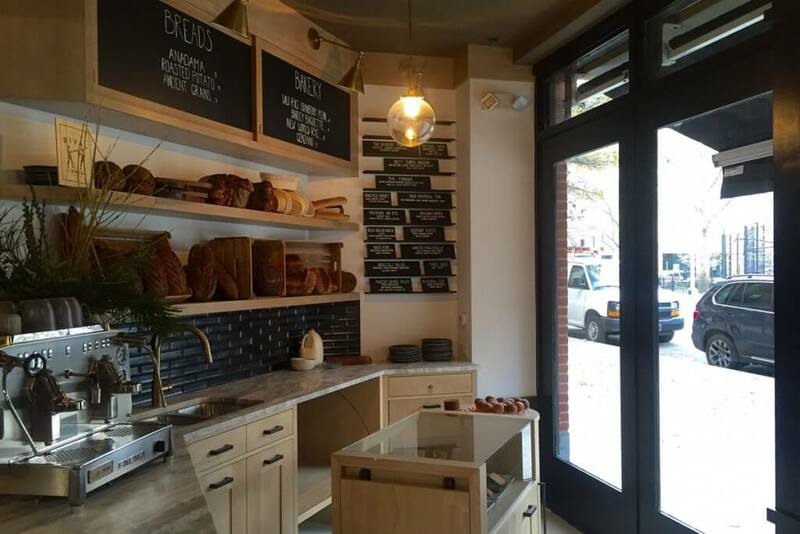 Monday, Dec. 21 will be Day One for High Street on Hudson, the offshoot of Philly’s High Street on Market next to Fork, at 637 Hudson St., at the corner of Hudson and Horatio Streets in the West Village.